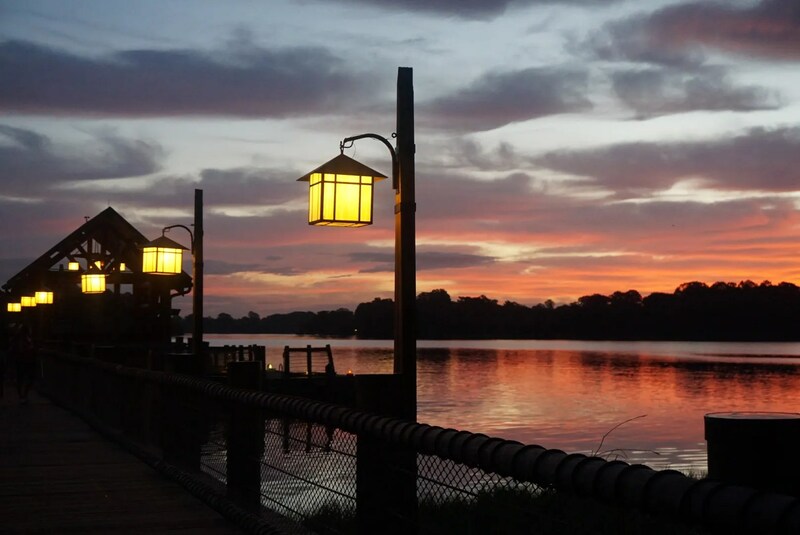 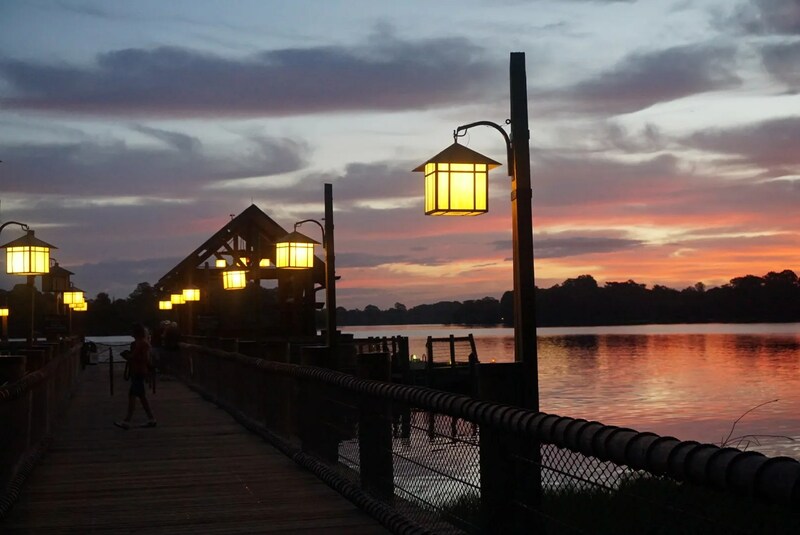 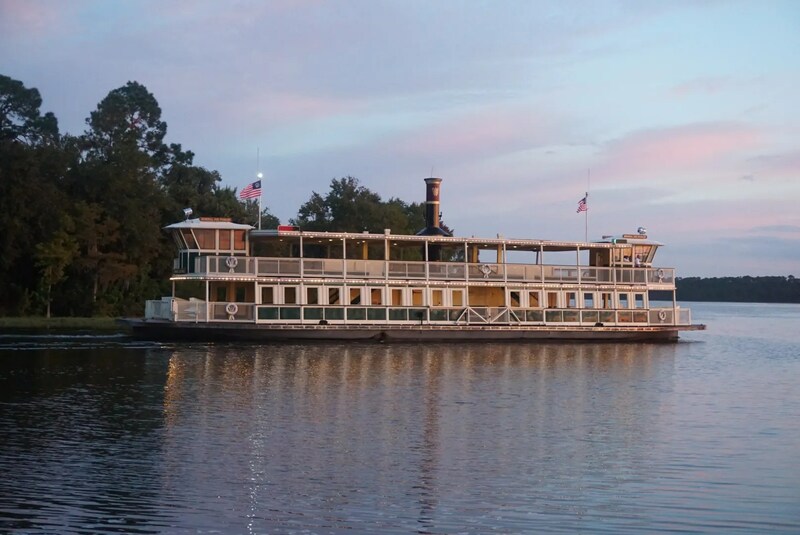 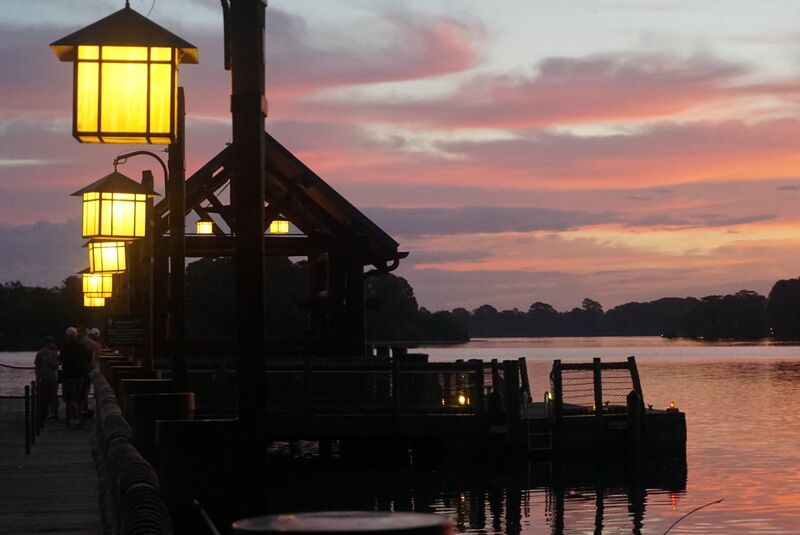 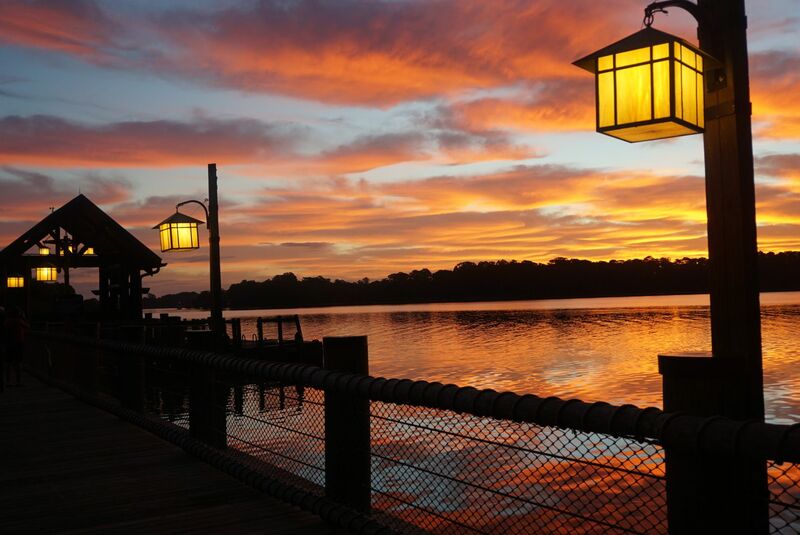 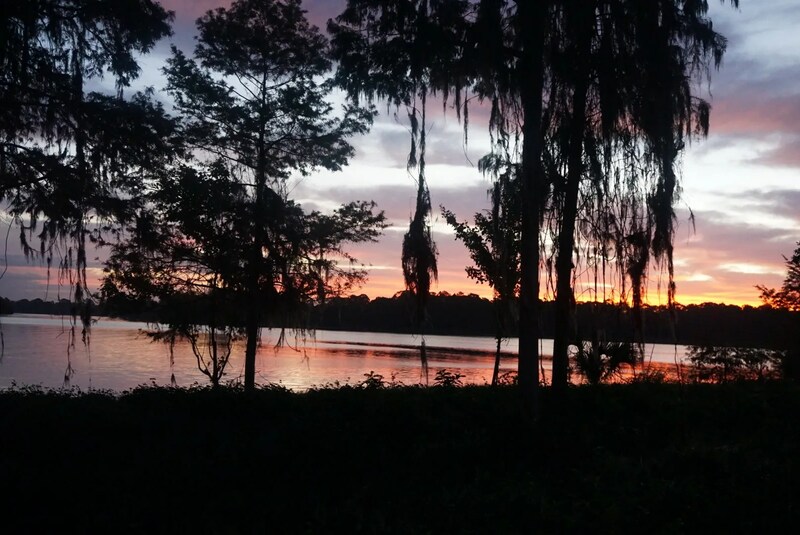 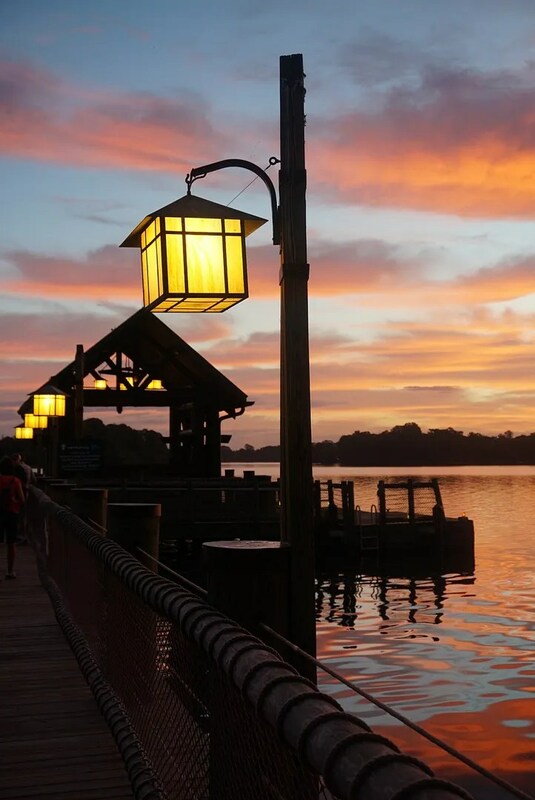 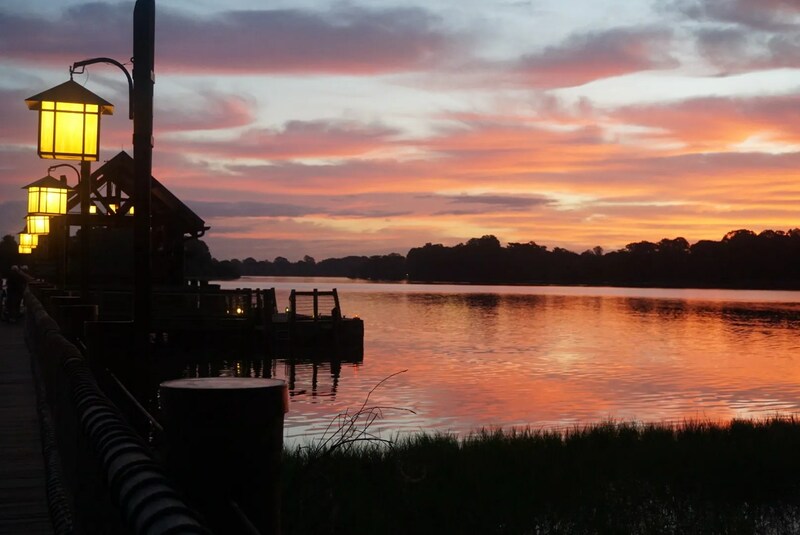 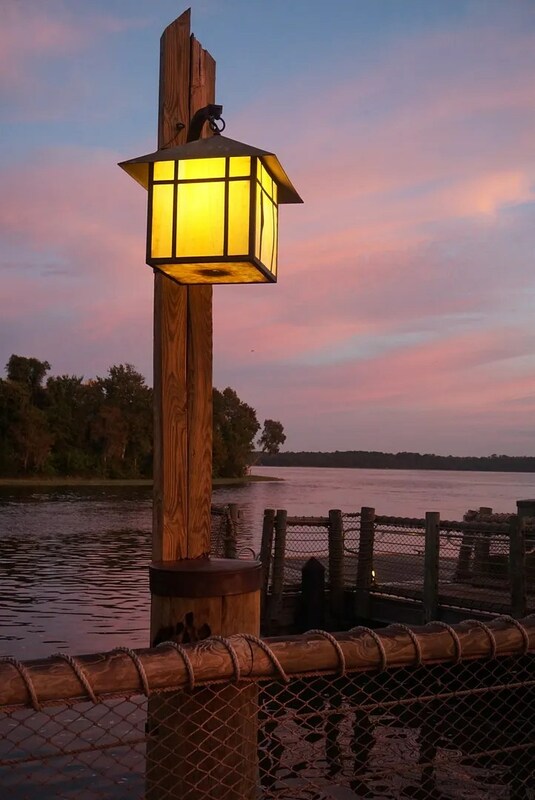 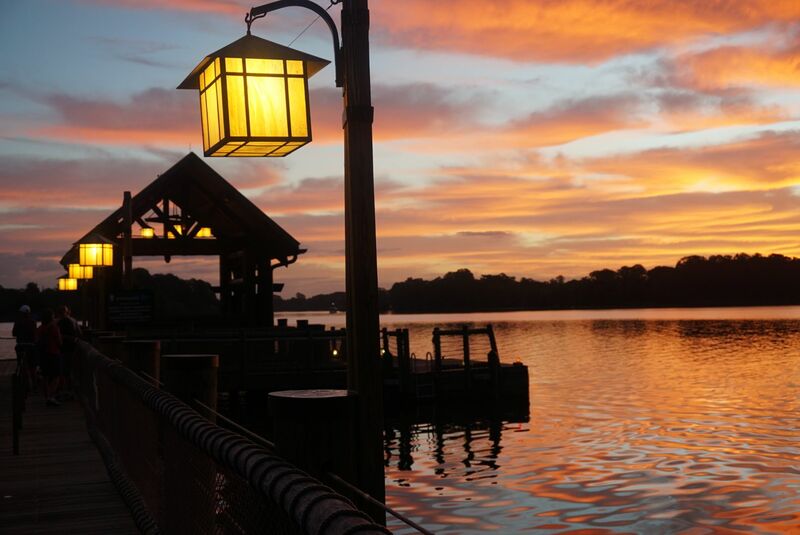 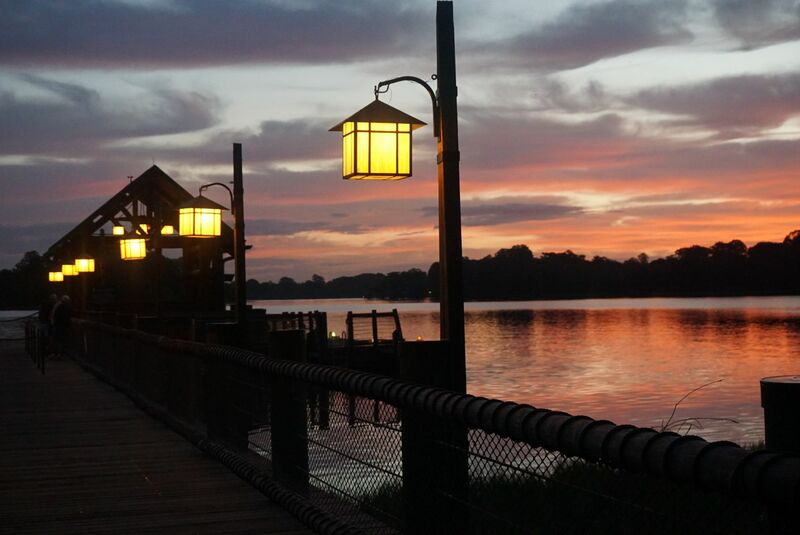 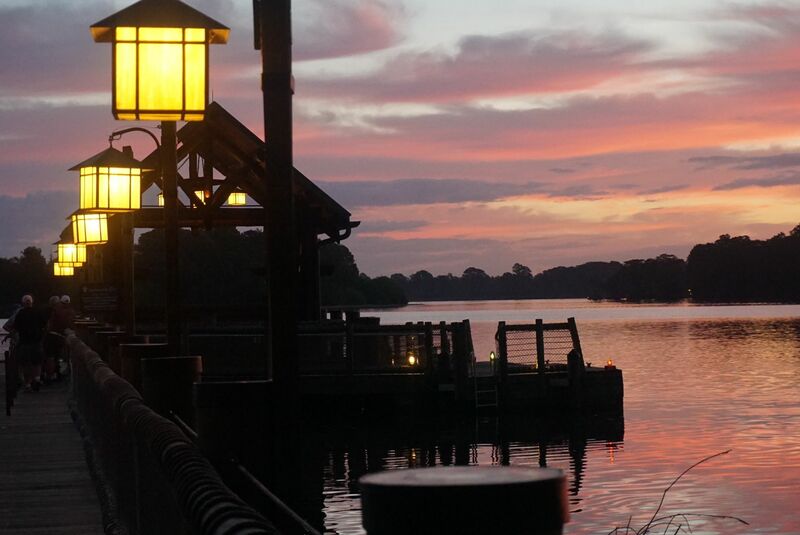 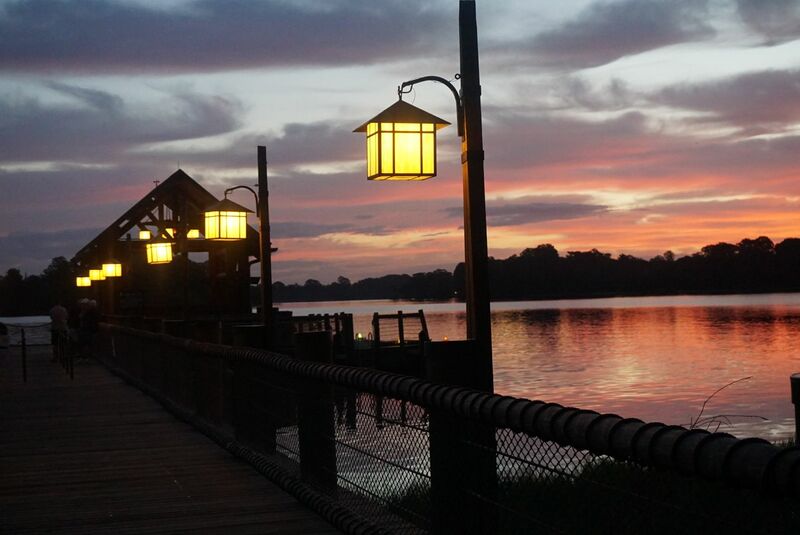 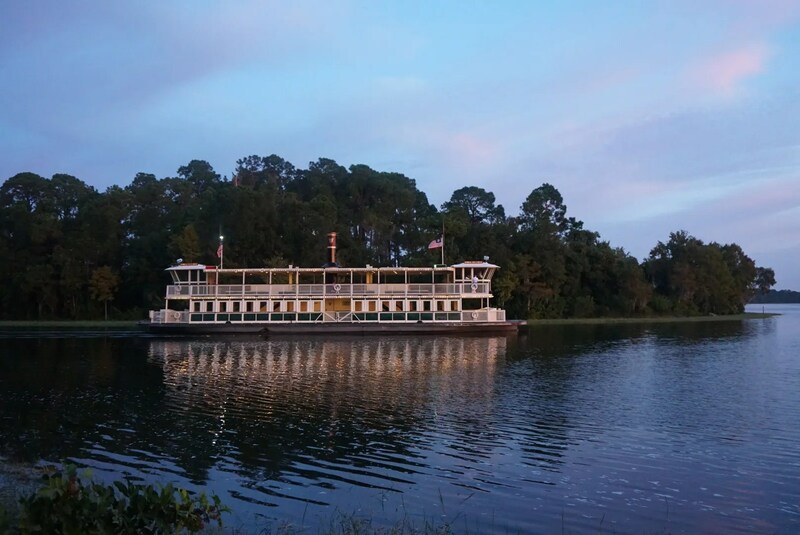 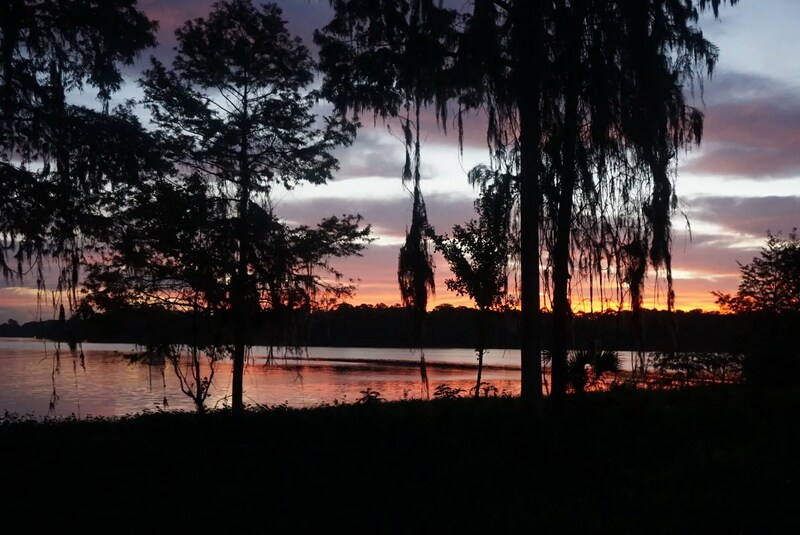 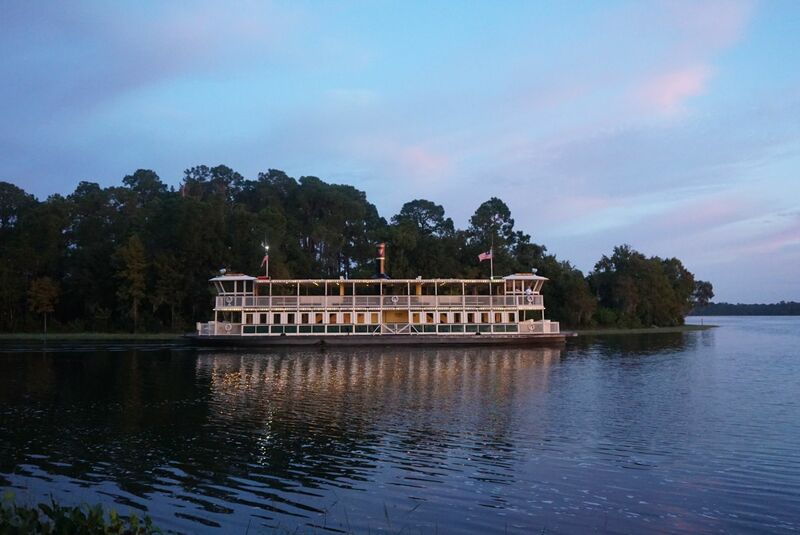 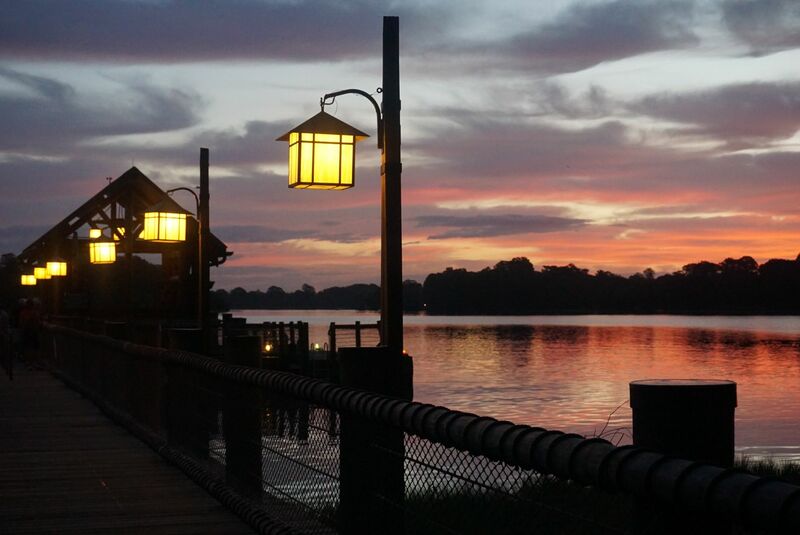 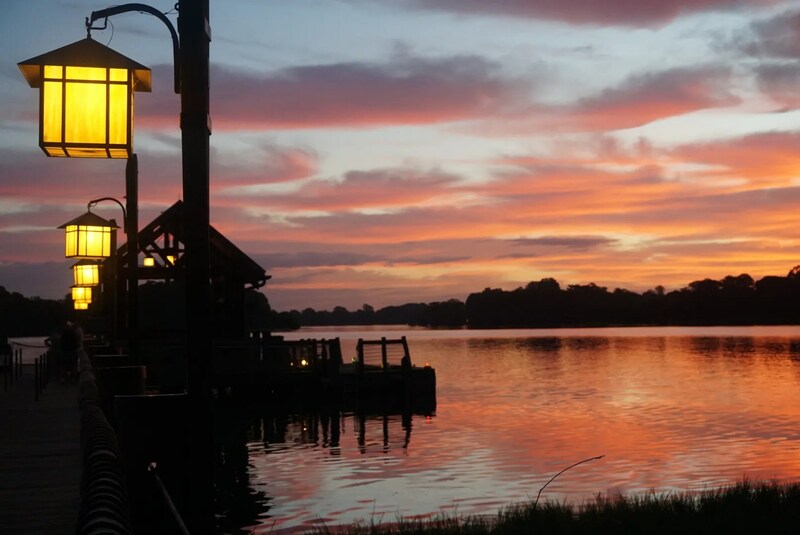 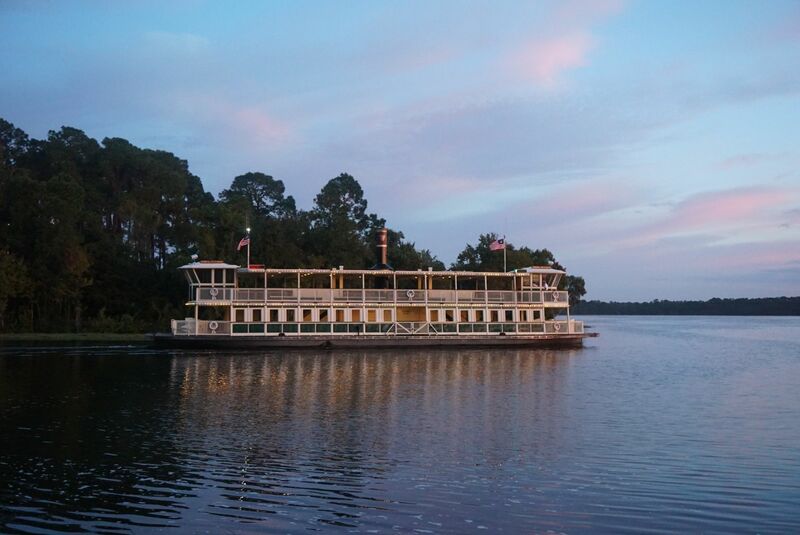 Early one morning, while waiting at the Wilderness Lodge dock for a boat to the Contemporary, I was amazed by the stunningly beautiful view as the sun rose over the lake. 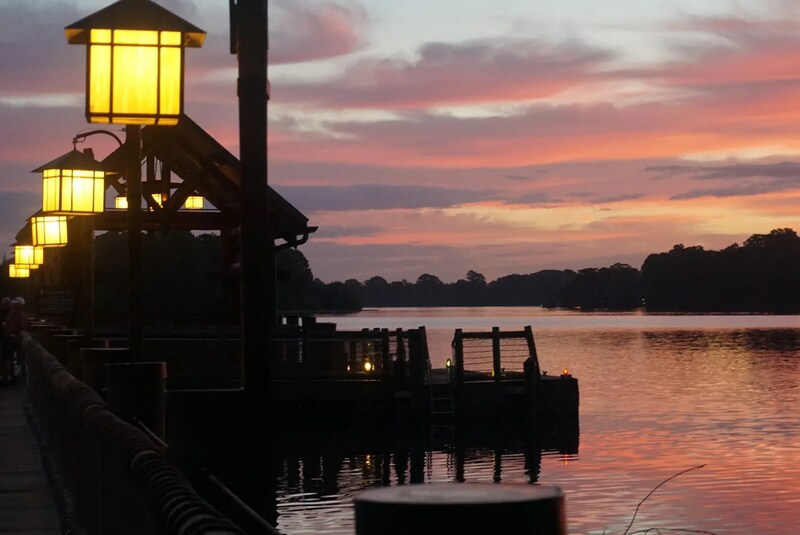 I quickly got out my camera and a photo-taking frenzy began. 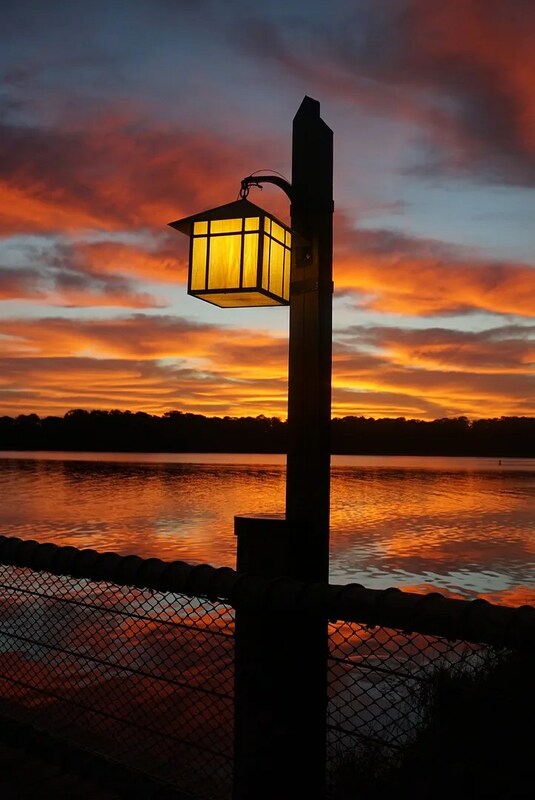 Here are some of the many photos that I took (please note that none of these were edited in any way).